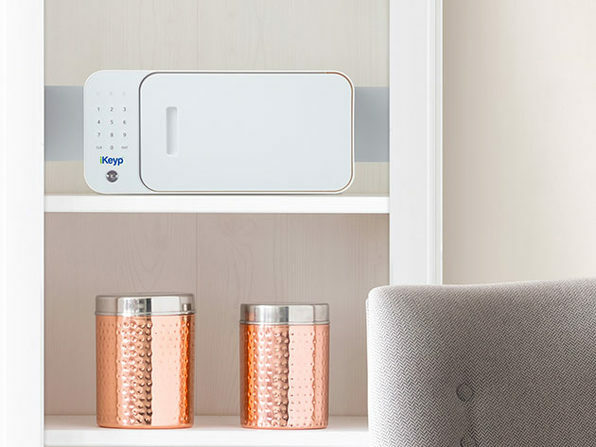 The iKeyp is the world's first smart safe for personal items that need to be regularly accessed yet securely stored. 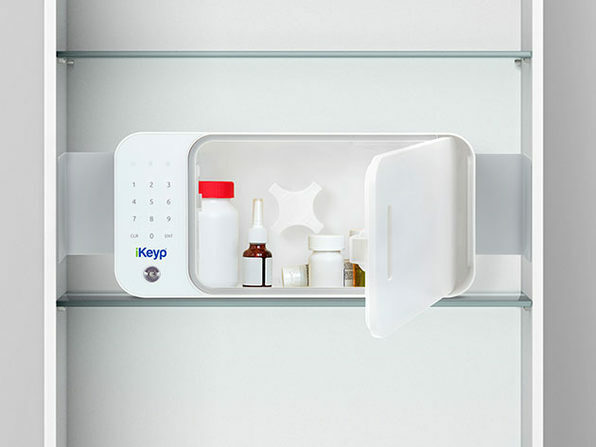 From prescription medicine to important documents, iKeyp Pro gives you 24/7 security while still allowing convenient, quick access via your smartphone, keypad, or backup key. 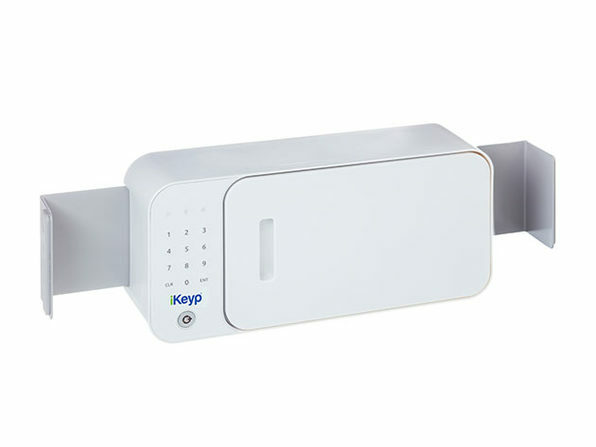 Requiring absolutely zero tools to set up, the iKeyp Pro comes equipped with extendable wings that adjust to conveniently install anywhere. 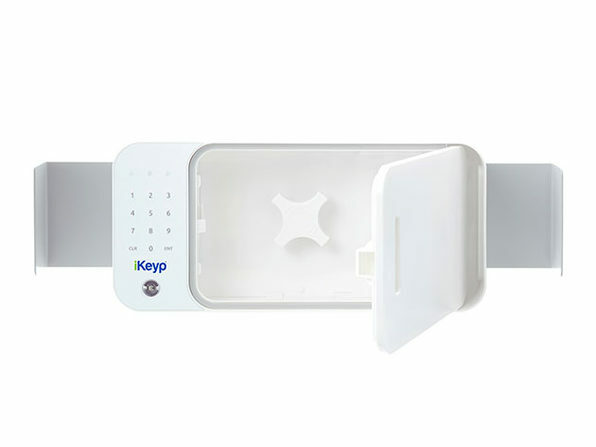 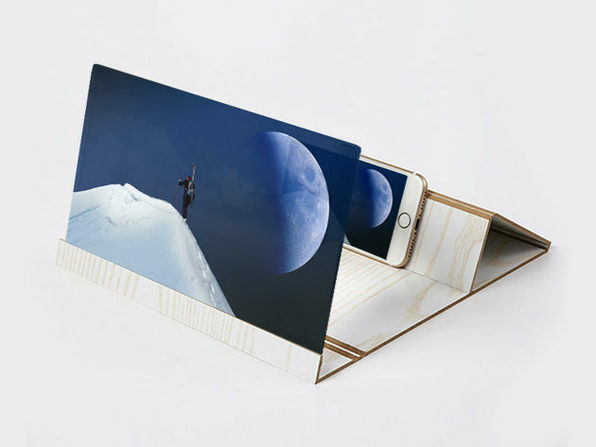 And, with WiFi connectivity, the iKeyp Pro can send you activity notifications and security alerts in real-time, as well as open remotely. 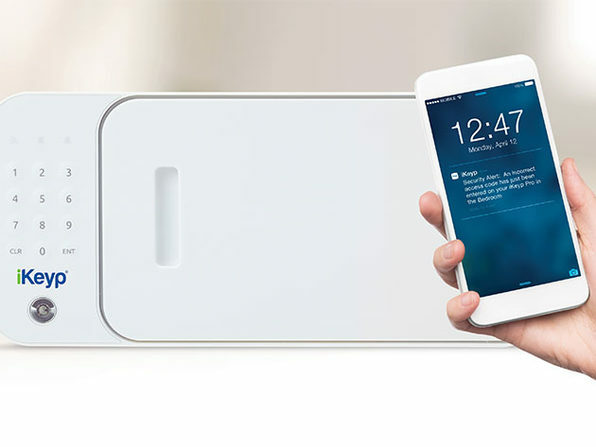 Digital Trends: "iKeyp smart safe is portable and secure."